Happy Labor Day! This holiday is typically considered the official end of the Summer season. School is back in session, and the weather is starting to cool off a bit. Mother Nature still hasn't quite received the memo here...we'll be near 100 the next couple of afternoons. However, last night our weatherman said that temperatures should drop to highs in the upper 80s by this time next week. For the uninitiated, that signals Fall here in Texas ;)! When our evenings start to get a wee bit cooler, we love to enjoy our dinner al fresco style. 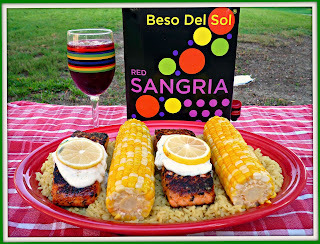 Today, I want to tell you about convenient Beso del Sol boxed sangria and share my recipe for healthy and delicious Seared Salmon al Fresco with Lemon-Basil Yogurt Sauce. Beso del Sol is imported from Spain, and its name means "kissed by the Sun." It's also the first premium all-natural boxed sangria on the market. Beso del Sol is the perfect cocktail for a relaxed outdoor dinner! Simply chill the convenient box-style container and transport the sangria outdoors via the attached handle. Beso del Sol is made with Spanish Tempranillo red wine, citrus, and fruit juices. This smooth, lightly sweet sangria can definitely be enjoyed on its own -- but I love to add a handful of fresh flash-frozen berries to my glass first. 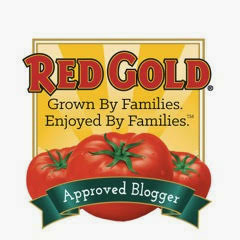 It adds an extra bit of flavor and color, and it keeps my Beso del Sol perfectly chilled. 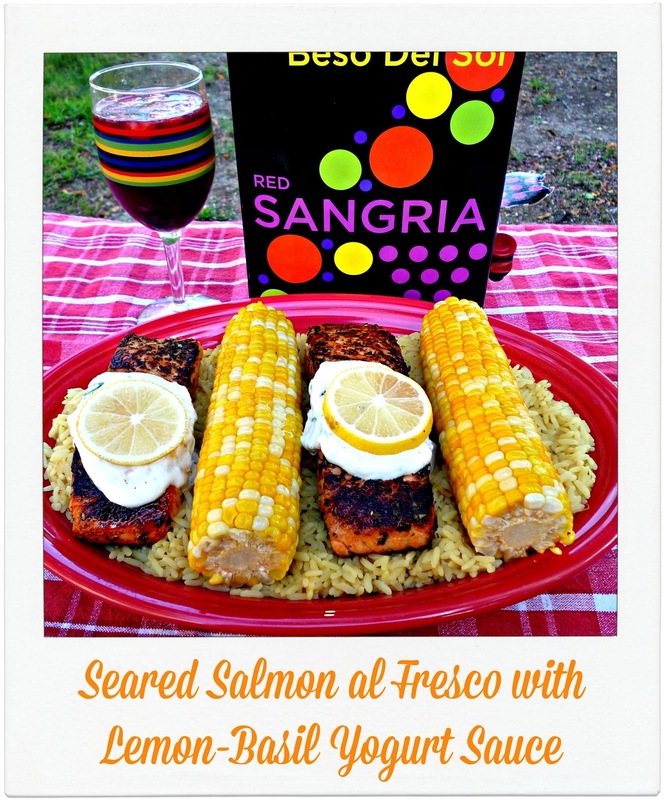 This sangria pairs very nicely with my Seared Salmon al Fresco with Lemon-Basil Yogurt Sauce. The perfect side dish partners are rice and sweet corn on the cob. Even better? This entire al fresco dinner can be served on one oblong platter. Step 1: Combine the yogurt sauce ingredients in a small bowl and stir until all of the ingredients are evenly combined. Then, add the marinade ingredients to another small bowl and whisk well until the honey is completely incorporated. Pour the marinade over the salmon. 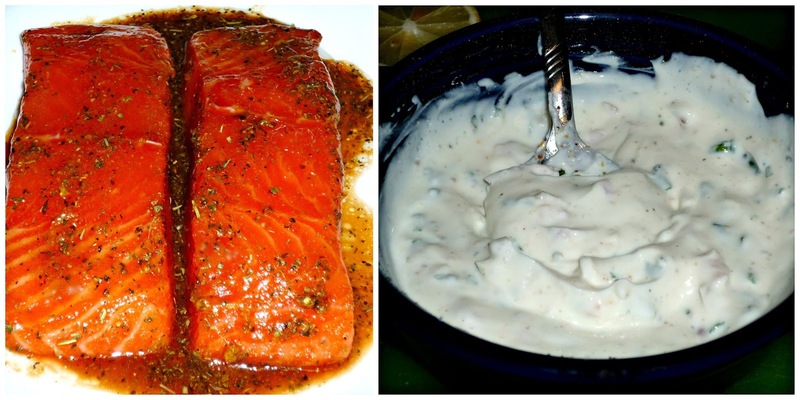 Cover the salmon and the yogurt sauce with plastic wrap and refrigerate for at least 30 minutes -- up to overnight. Step 2: Heat the olive oil in a non-stick pan over med-high heat for 5 minutes. 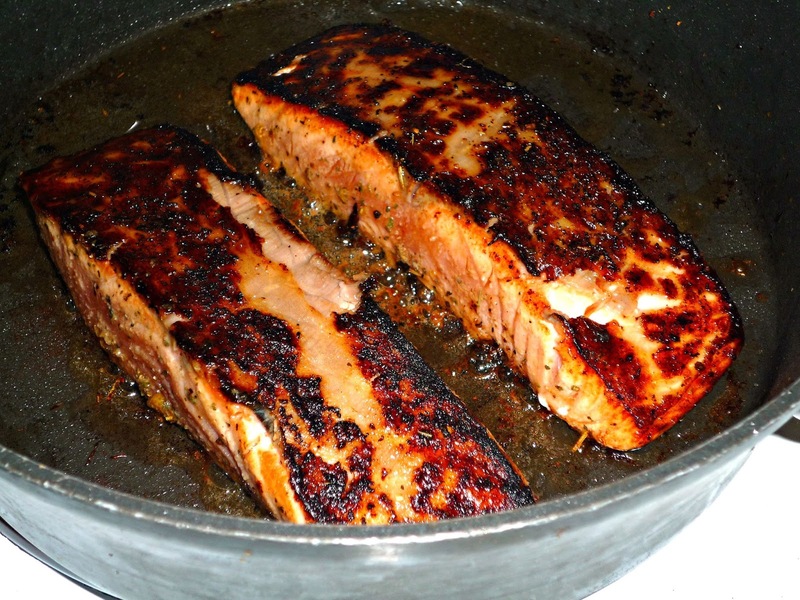 Remove the salmon from the marinade and cook for about 5 minutes, until the outside is nicely seared. Carefully turn the salmon over with a spatula and sear the other side for another 3-4 minutes. Let the cooked salmon rest for about 5 minutes before plating. 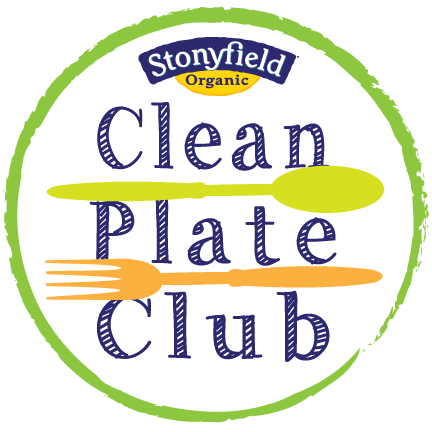 Step 3: To plate, evenly spread 4 cups of your favorite rice in the bottom of an oblong serving plate. I used a packaged garlic pilaf, which worked really nicely. 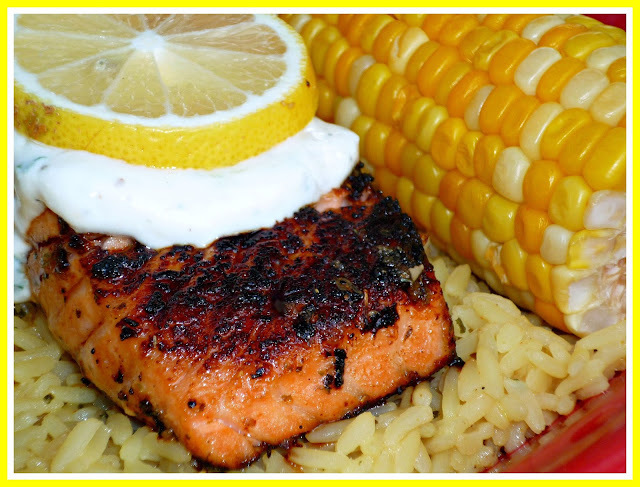 Alternate the two pieces of salmon with ears of steamed corn on top of the rice. 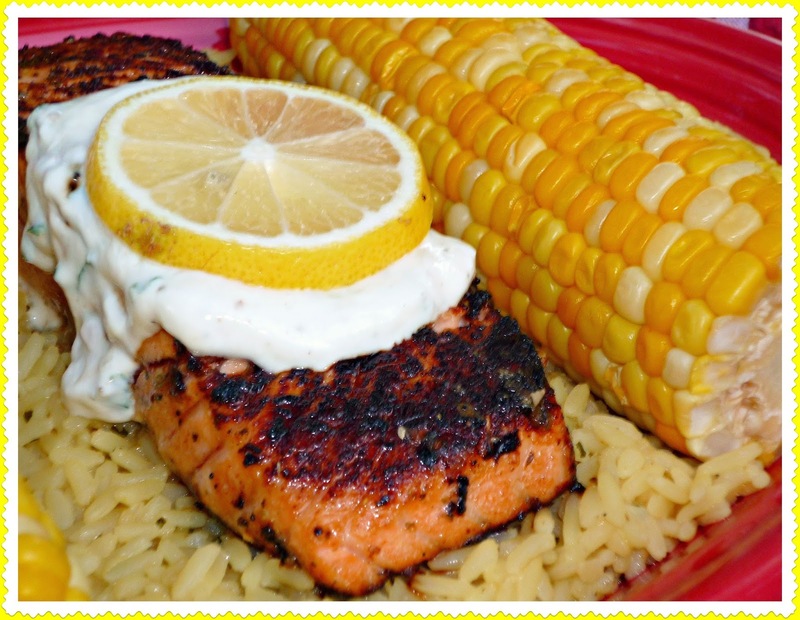 Just before serving, spoon a large dollop of the lemon-basil yogurt sauce in the center of each piece of salmon, then place a lemon slice on top of the sauce. This salmon is a terrific late-Summer entree! It's seared perfectly outside, while the inside is moist and juicy. The marinade provides a nice combination of sweet and savory flavors, and the addition of honey allows the salmon to nicely caramelize as it's seared. 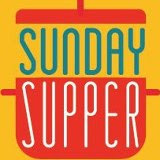 The yogurt sauce is cool and creamy, with a mild onion flavor from the shallot -- along with a freshness from the basil. I opted to sear my salmon, but you could certainly prepare it on an outdoor grill instead if you prefer. How to Beso Del Sol Sangria from Parris Pierce on Vimeo. I hope that you'll give my refreshing al fresco menu a try before Summer is gone for good. It's a perfect date night menu for two, and the amounts are easily doubled for casual weekend entertaining! Add some Beso del Sol sangria for fun, and you've got a perfect al fresco dinner! Disclosure: I received a complimentary box of Beso del Sol sangria and a gift card to Whole Foods to facilitate this post. All opinions expressed are solely my own.